I have a confession. I’m a last minuter. That’s right. I have great ideas but, most of the time, they come to me a day or two before I’d need them. For how much I love to plan and organize parties and holiday gatherings, and make crafts for them, I’m totally a last minute get-er-done kind of girl. Add in the fact that I have 2 children and a job…and well…lots of things get done on the fly around here. This year I’m hosting Thanksgiving. While it’s one of my favorite holidays, it’s not one that is easy for me to pull off right now because the kids are little and my husband is working on Thanksgiving. So that means a morning of cooking with 2 adorable little maniacs running around 🙂 Should be fun! 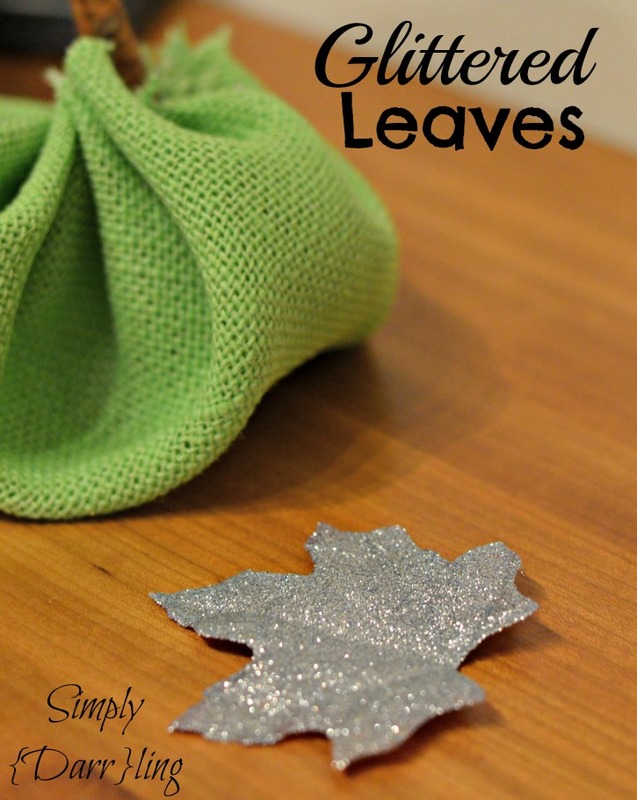 I do still want to make it special though so I’ve rounded up 10 SUPER easy Thanksgiving Crafts that you can totally do ahead of time. They’ll give your holiday celebration that cozy, homemade feel without sucking up hours of your time. Bonus points because they’re also very very inexpensive. 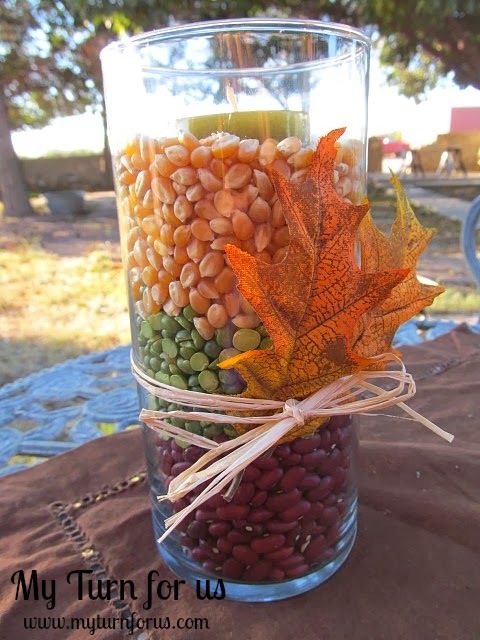 Here are my favorite 10 Last Minute Craft Ideas for Thanksgiving. 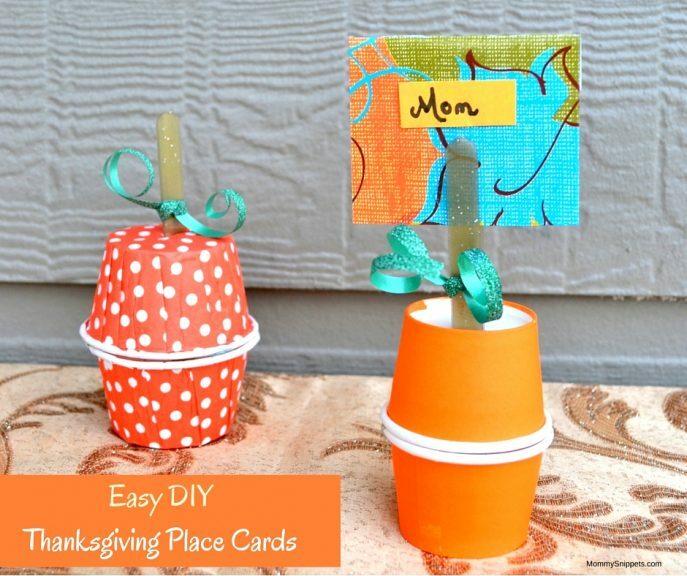 I love doing Thanksgiving crafts! The stamped burlap bag project looks fun! I’ve already got the burlap bags! Me too! I am not done with everything that I want to do for Thanksgiving yet! Maybe by Thanksgiving…haha! These are all so cute. I love the fabric pumpkins! Pinterest Test Craft: Heart Crayons for Valentine’s Day!